Corrosion of metallic components is a common problem for engineering folks in all industry segments. Whether you are designing parts for space travel or lawn equipment if you use metal you have to consider how to protect it from the elements whatever they may be. An enormous amount of what drives the metal finishing world is related to the corrosion problem. From the early years of the automotive industry, paints, and nickel plating were initially employed to protect the metal of the automobile. Out of that necessity, came the desire to make that protection aesthetically pleasing and eventually chrome plating became the standard. 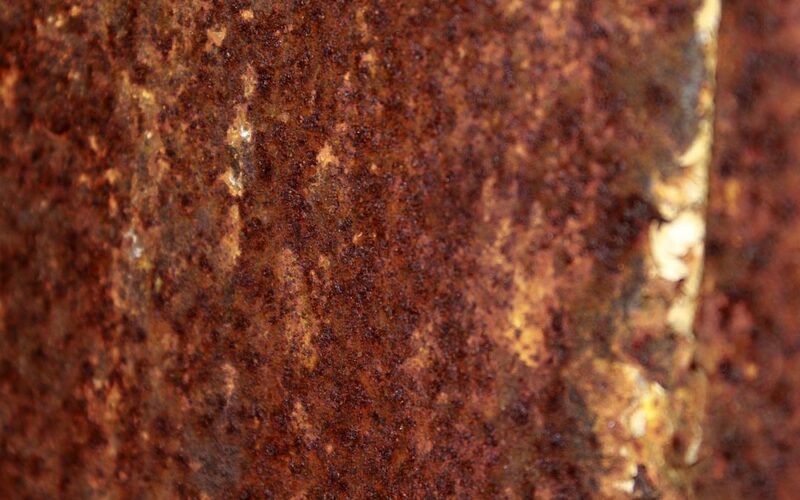 No matter what the application is there are only two mechanisms available to achieve corrosion protection on a metallic component. This method utilizing zinc as the sacrificial anode is employed in galvanized coatings, zinc rich paints and zinc and zinc alloy platings. The second mechanism for corrosion protection is called a barrier coating. Simply put, these coatings form a barrier between the elements and the substrate. Paint, powder coating, nickel and chrome plating are all examples of barrier coatings. The corrosion protection of a barrier coating is completely dependent on the amount of porosity in the coating. Electroless nickel coatings provide a range of corrosion protection directly proportional to the amount of phosphorous in the alloy. The more phosphorous in the EN alloy the more tight-grained and less porous the deposit becomes. Low-phos EN coatings (3 to 5%) offer the least amount of corrosion protection while high-phos EN (9 to 12%) offers the highest degree of protection. The most common EN coating is mid-phos (6 to 9%) commonly providing 100 hours of salt spray resistance when tested per ASTMB-117, while high-phos EN coatings can provide salt spray protection up to 1000 hours. While sacrificial coatings are usually employed strictly for corrosion protection, barrier coatings typically provide other benefits in addition to corrosion protection. Properties like hardness, self-lubrication and aesthetics are common considerations in the selection of barrier coatings. Solving the corrosion issue is an on-going process. Newer technologies like aluminum and zinc-nickel plating are just some of the more recent offerings in this category. Whatever your industry and whatever your product today’s metal finishers are offering a wide range of protection technologies.